For starters, I got a guest blog spot over at PJ Media. Critique: With the launch of “Acts of War”, author James Young shows himself to be a master of that science fiction sub-genre called ‘Alternate History’. Exceptionally well written and deftly crafted into a compelling read from beginning to end, “Acts of War” is very highly recommended and will leave its fully entertained readers looking eagerly toward the next installment of this outstanding series. 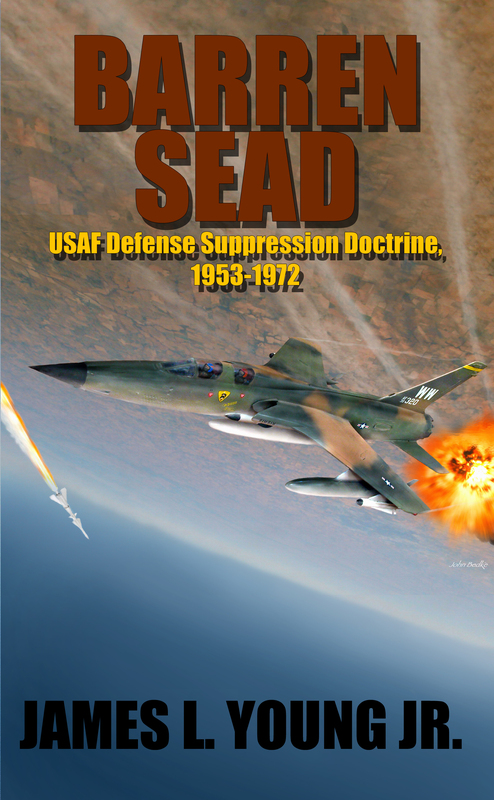 Finally, got hard copies of Barren SEAD, my new non-fiction book. Good times. I got asked to guest blog the Con post over at Cedar Sanderson’s joint. I’ll link back to it when I get a chance. Of course, this means that the aliens are coming tomorrow…but for today, it was a very good day.